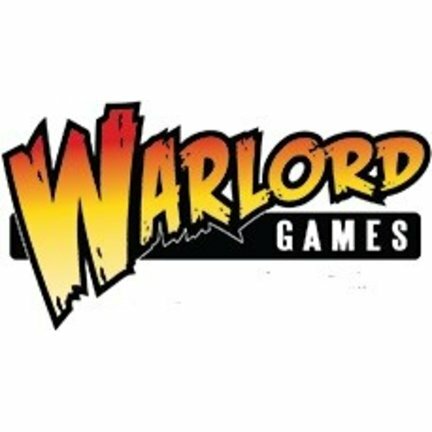 Games and 28mm Historical & Sci-Fi Wargames Miniatures at M.R.S. Hobby Shop in Sandy, Utah. 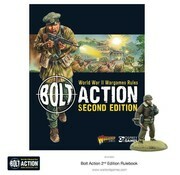 Starting with Doctor Who, Bolt Action and Blood Red Skies.